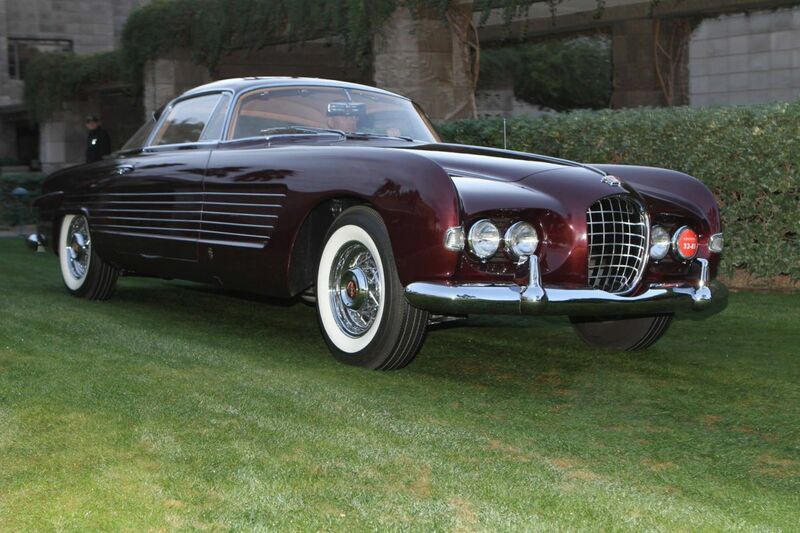 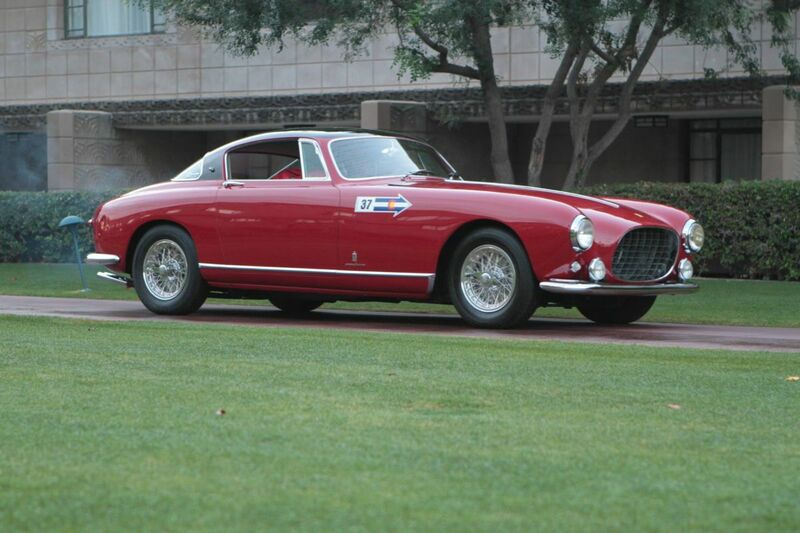 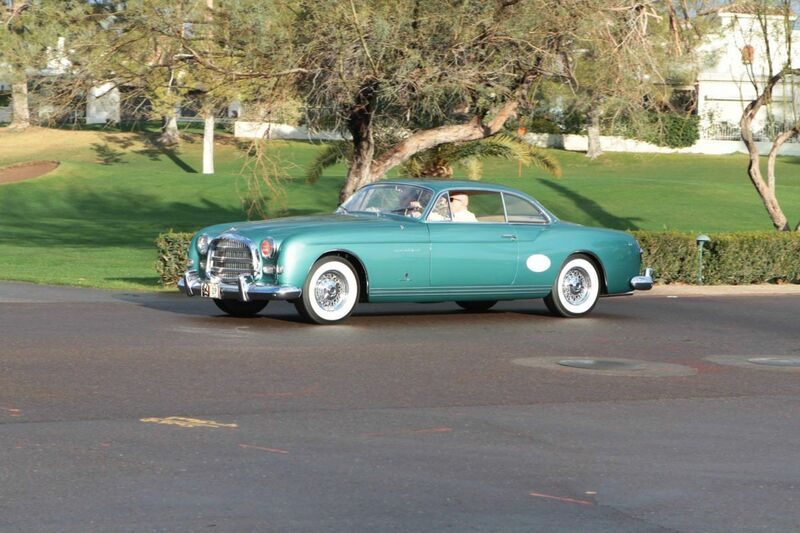 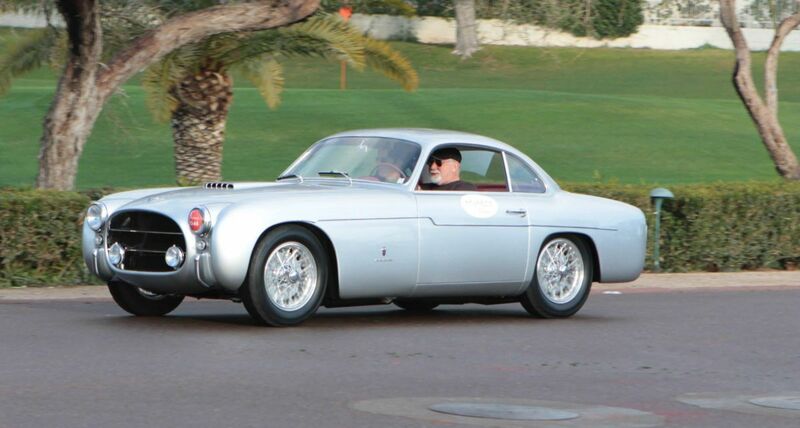 The Arizona Concours d’Elegance 2015 was held Sunday, January 11th at the Arizona Biltmore Resort in Phoenix. 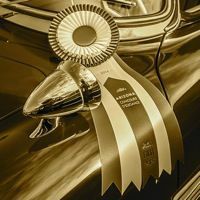 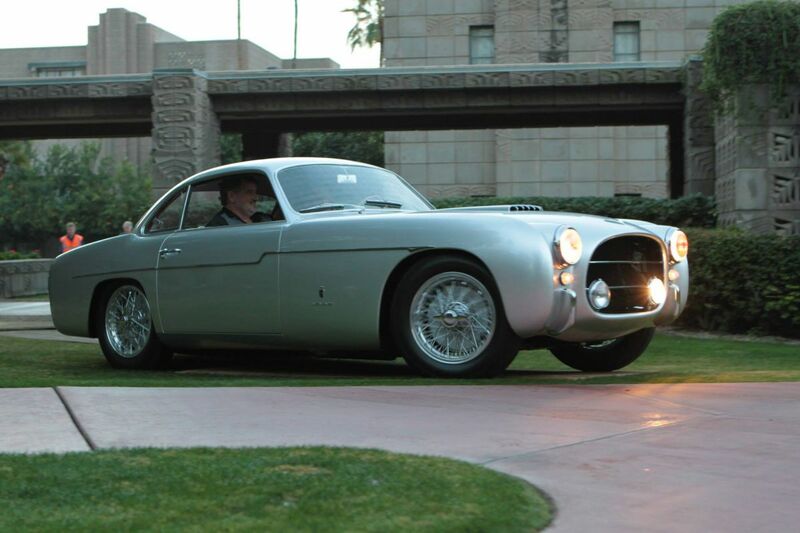 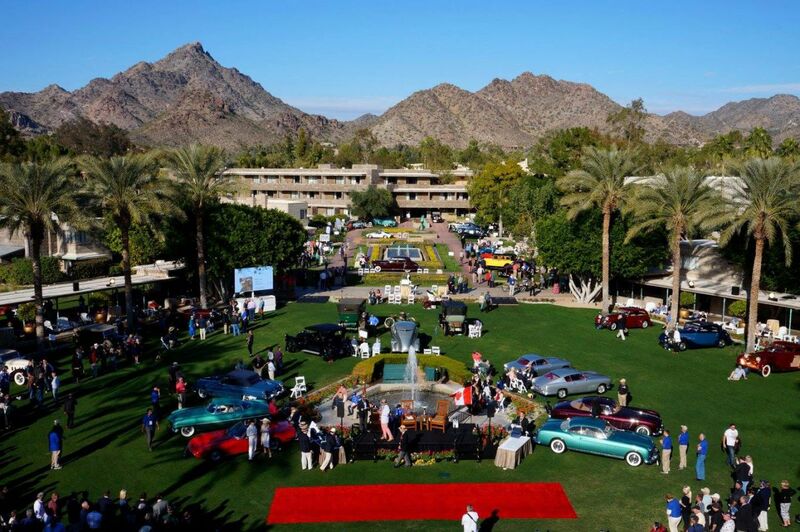 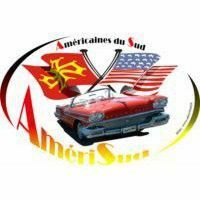 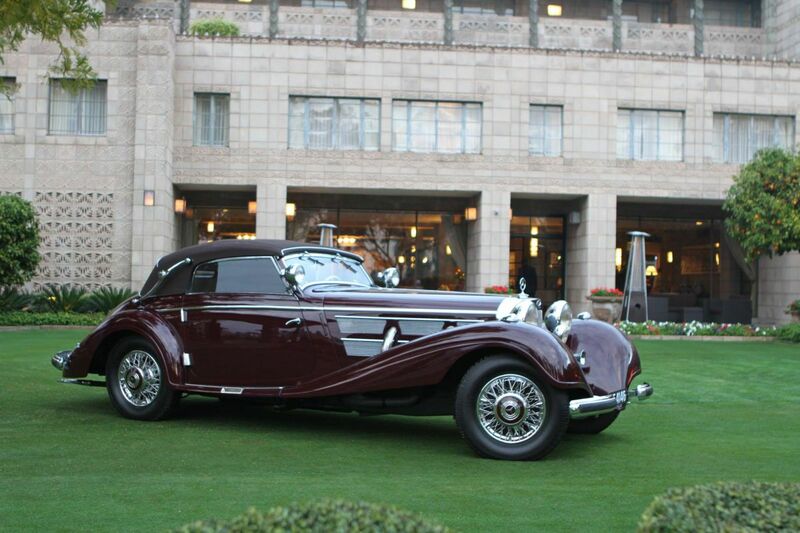 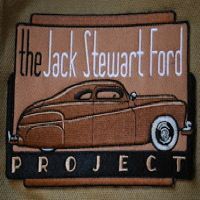 The 2nd annual event built on the strong success of its inaugural Concours, with the historic Arizona Biltmore again providing the Art Deco backdrop. 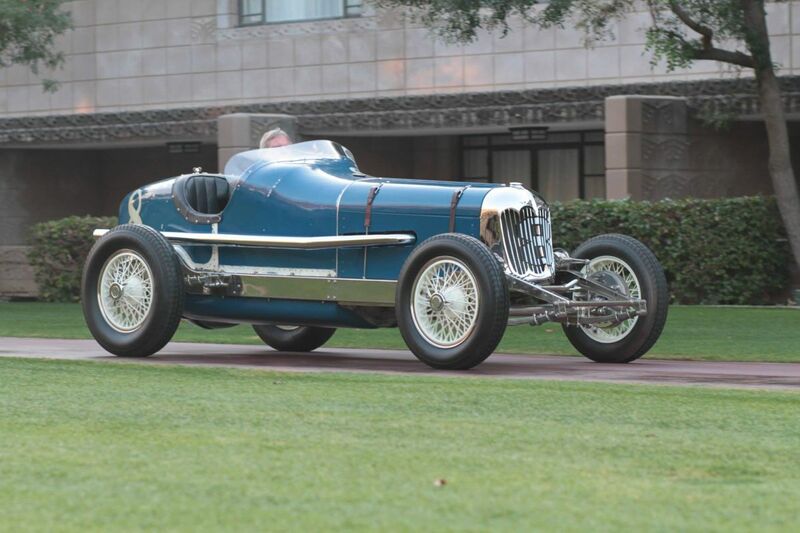 Attendance was a sellout for the 2015 Arizona Concours, and the two Saturday seminars – the Phoenix Automotive Press Association auction preview and the Elegance at Speed racing-car design forum – were also well attended. 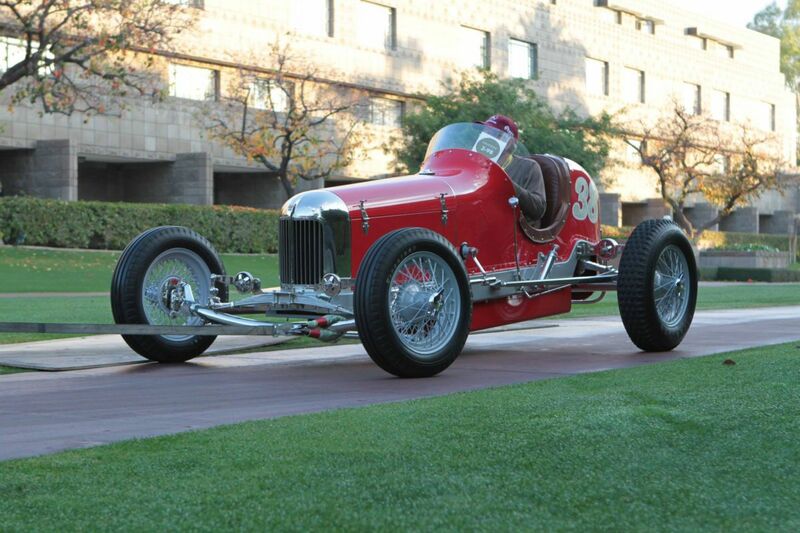 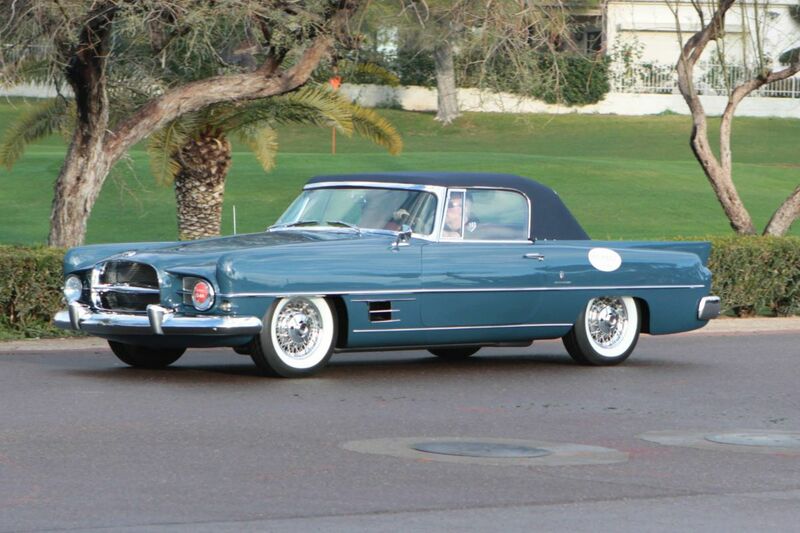 The beneficiary of the Arizona Concours, Make-A-Wish Arizona, raised more than $70,000 in donations. 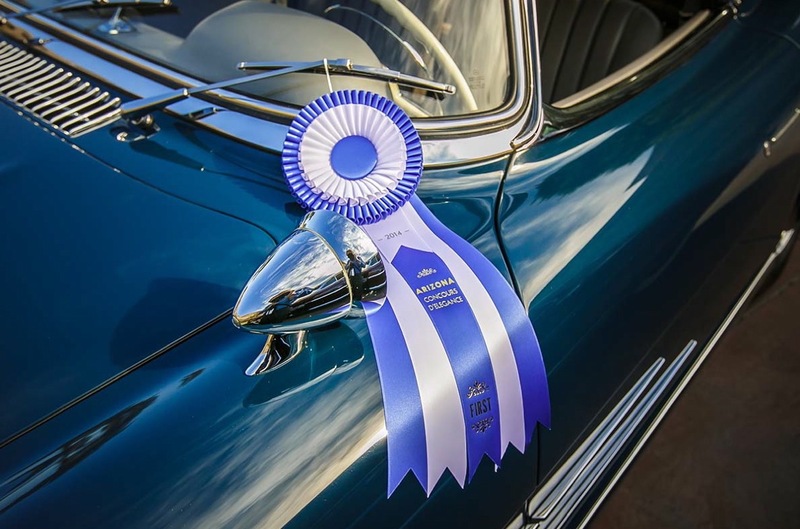 The Arizona organization is the founding chapter of the national foundation that grants wishes for children with life-threatening medical conditions. 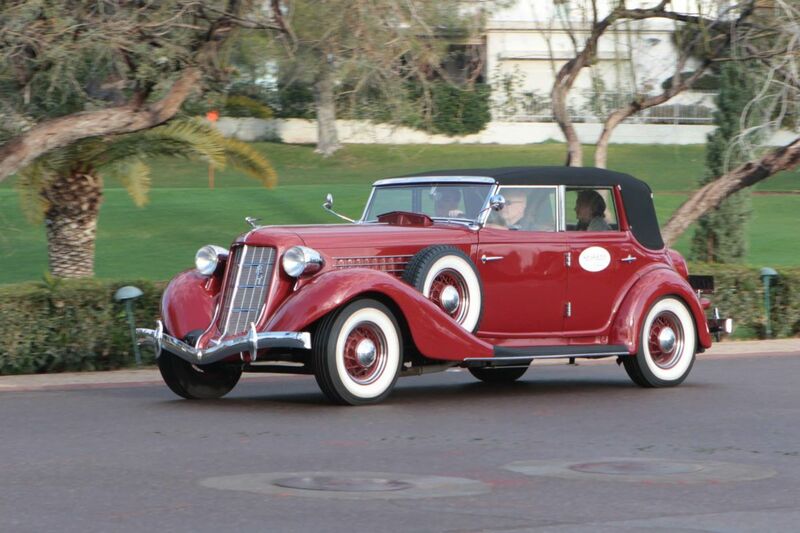 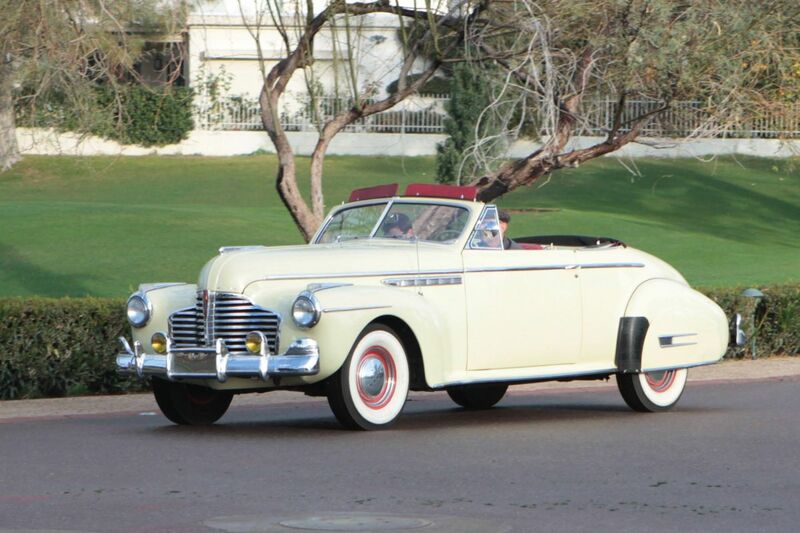 Best of Show at the Arizona Concours d’Elegance 2015 was awarded to a 1937 Mercedes-Benz 540 K Sport Cabriolet A owned by Thomas Taffet of Chatsworth, California. 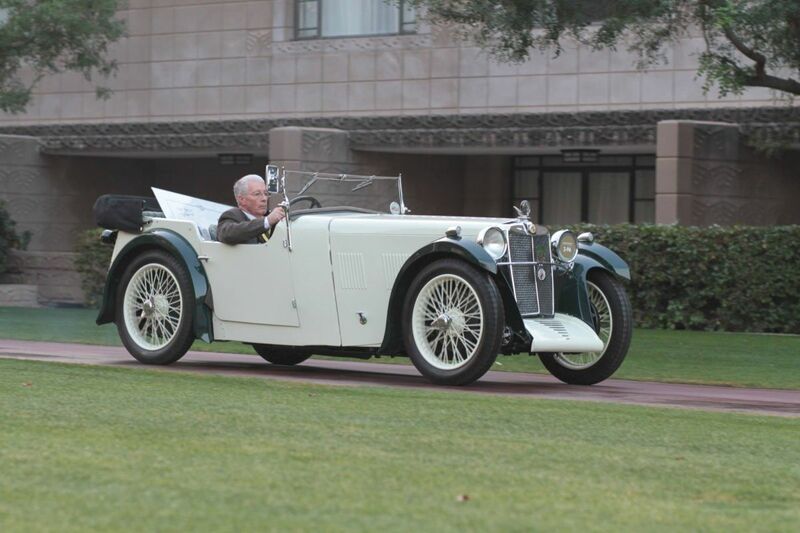 This pre-war cabriolet, brought to the Arizona Concours by the Mercedes-Benz Classic Center, won Best of Class in European Classics. 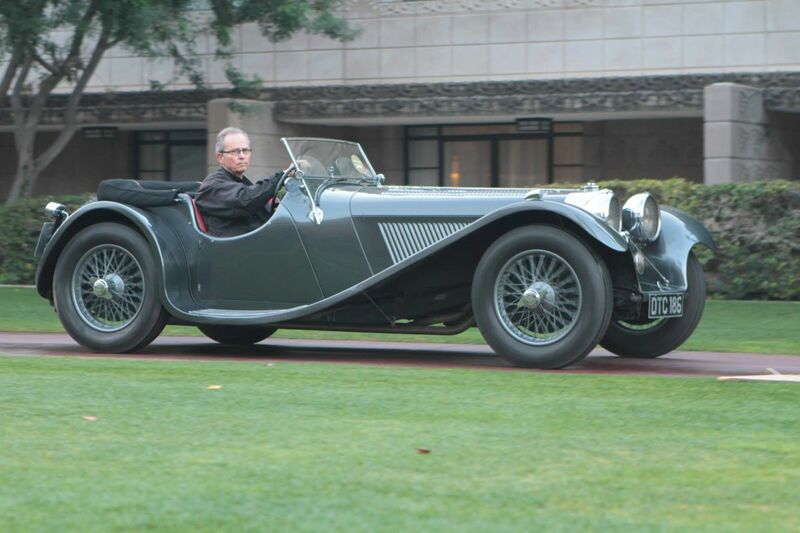 Credit Photos : Copyright @ 2015 Tom Rogers.